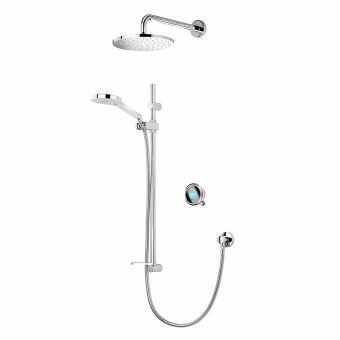 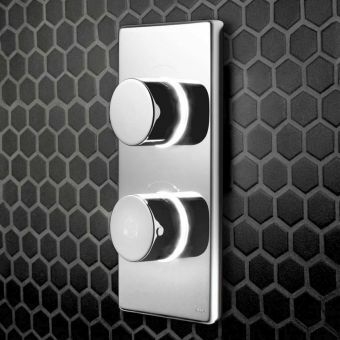 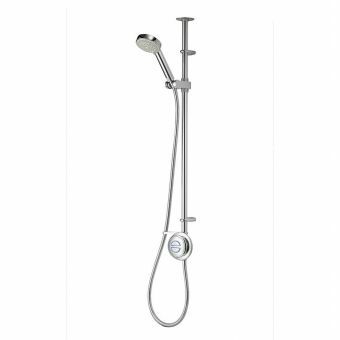 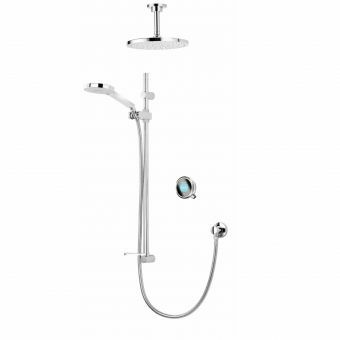 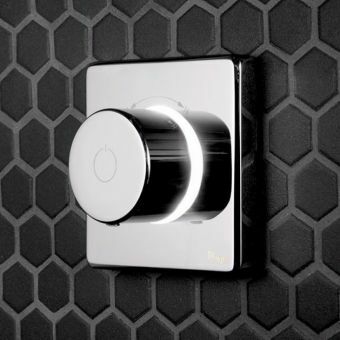 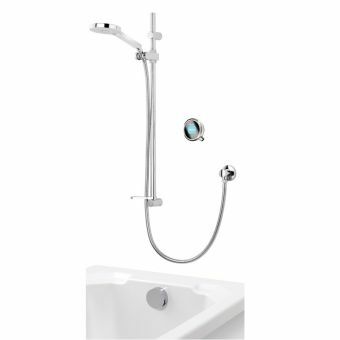 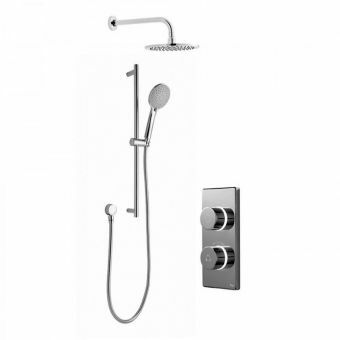 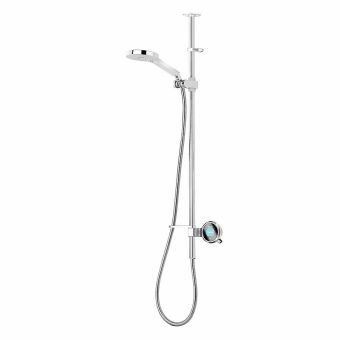 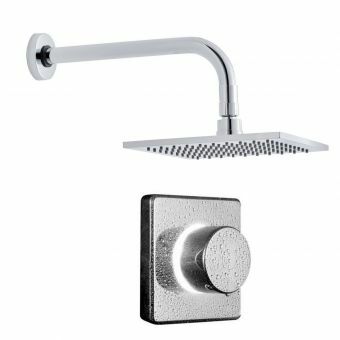 This high-tech Aqualisa Q Smart Concealed Shower with Wall Mounted Fixed Head will keep your bathroom looking ultra-sleek. 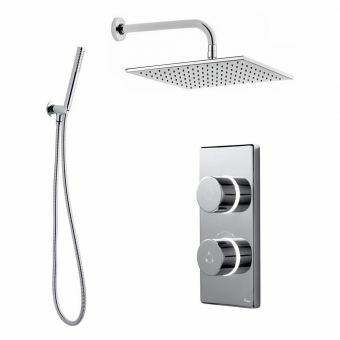 With this modern shower, every day will start with a little luxury. 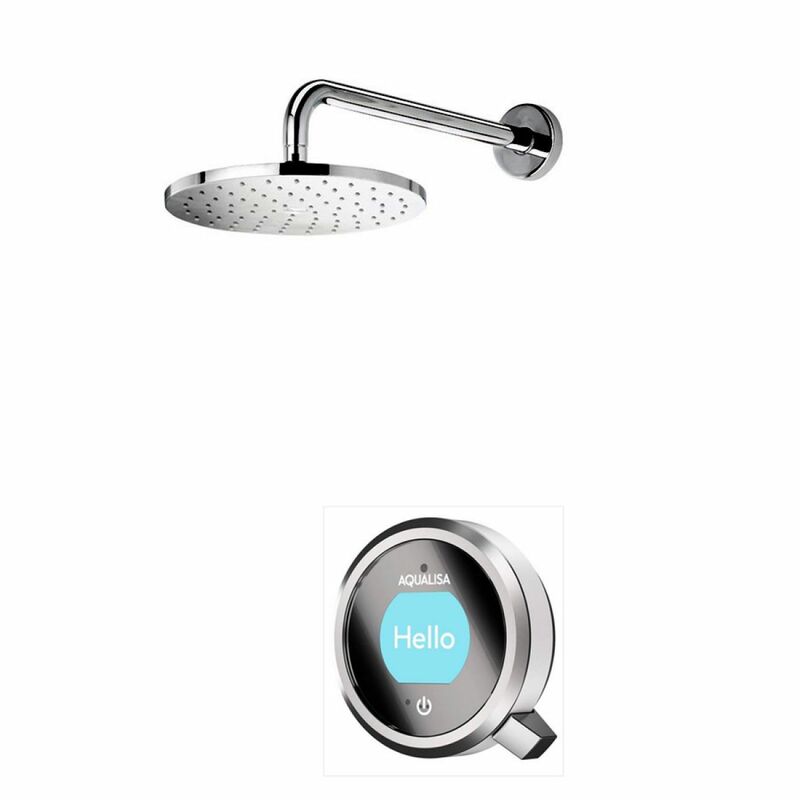 Trademarked, innovative technology allows you to choose from a selection of programmes including FAMILY, ECO, and SPORT, or you can create your own programme for your perfect personal shower experience, however you are feeling. 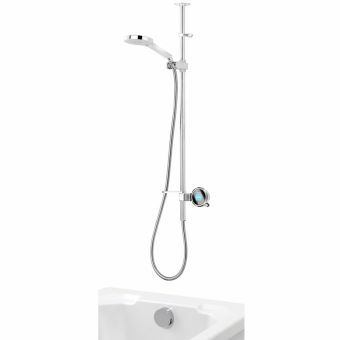 The unit comes with Quartz smart valve and glass display screen. 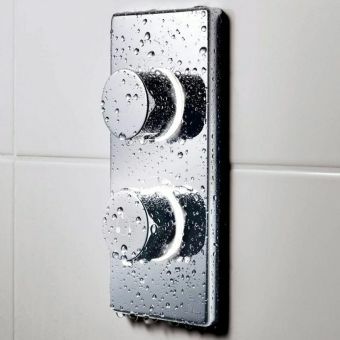 The HD display will tell you when it has reached the correct temperature and is ready for you to jump in and start your day. 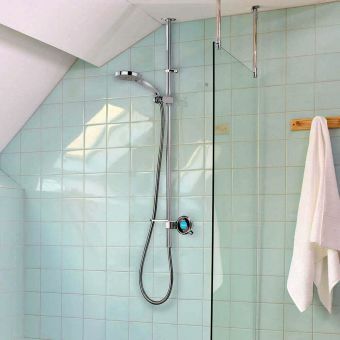 For the ultimate in convenient showering, you can purchase a dedicated Q Wireless Remote Control and turn the shower on from as far away as 10m. 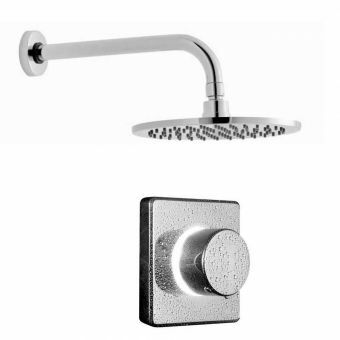 Choose from standard high pressure or a pumped system for use with gravity fed systems. 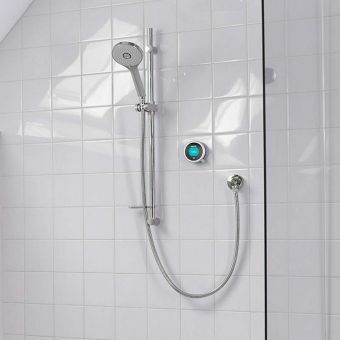 You can further customise the showers apearance by selecting your choice of colour.